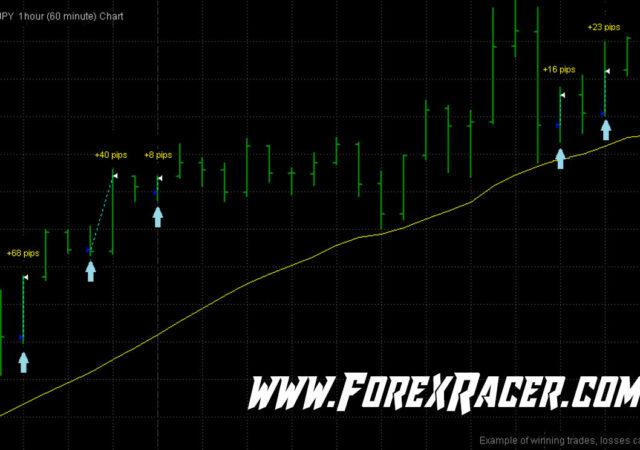 Yax Fx is a forex trading indicator. 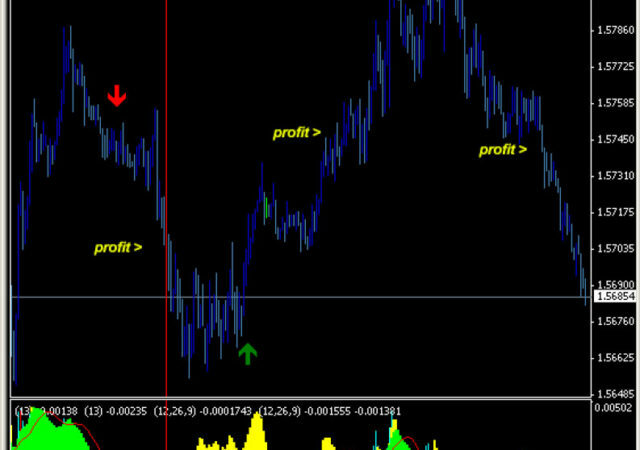 Creators of this tool claims that indicator utilizing a completely extraordinary technique spotting all reversals. Our live tests proved that it is not a holy grail. It tends to work better at higher time frames like 4H and above. On lower time frames it may give too many false signals. We recommend to test it by yourself before going live with real money.